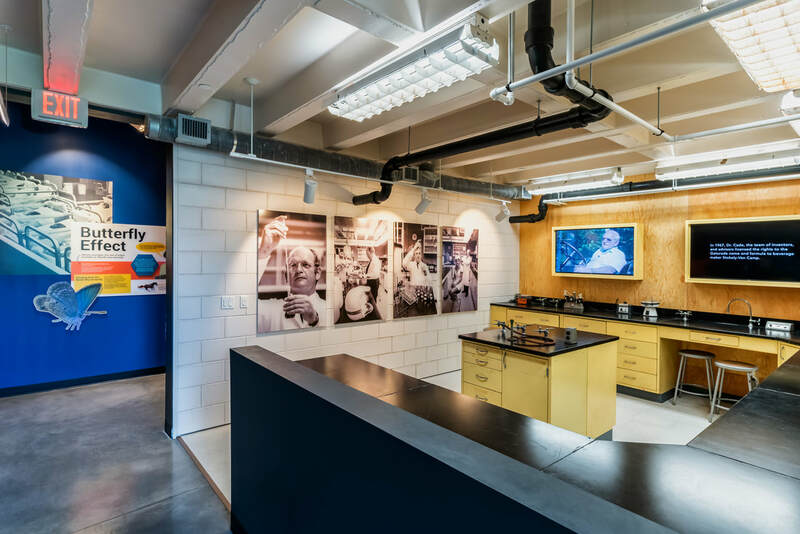 Gatorade from concept to commercialization and beyond. Our only permanent exhibit, The Sweat Solution, is an interactive exhibit, accessible through our rotunda. 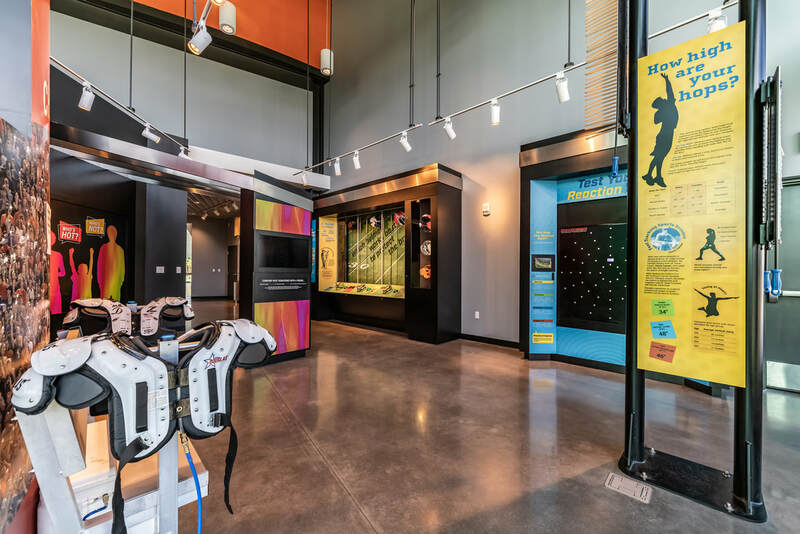 The Sweat Solution provides a summary answer to that delicate but necessary question posed in 1965, "Why don't football players ever urinate during a game?" 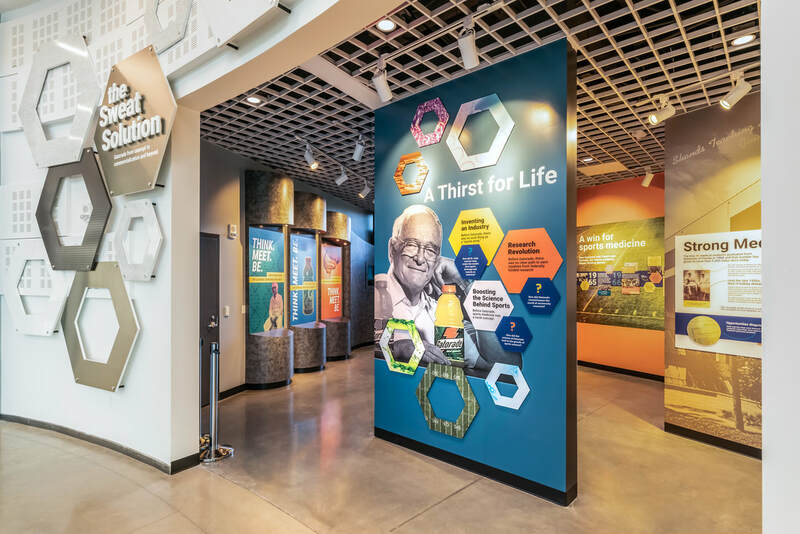 The exhibit will showcase the invention of Gatorade, the lives saved because of its science, the industries that emerged from its invention, and its incredible global impact.